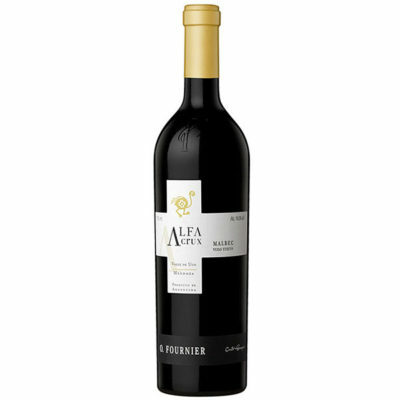 Plush and rich, with concentrated flavors of dark plum, porcino, baker’s chocolate and blackberry. This has a core of dried beef and Asian spice notes that linger on the powerfully creamy finish. Drink now through 2018. Only 1,250 cases made.